The Adirondack FireLighter is an attractive, 100% Made in the U.S.A. product that eliminates Fatwood, kindling or newspapers when starting a beautiful, roaring fire. The clean burning FireLighter works with wood-burning fireplaces, ceramic grills, and outdoor fire-pits. Handcrafted in small batches, the FireLighter will add beauty to any bed and breakfast. In just a few easy steps, busy innkeepers and their guests can effortlessly start the perfect fire using the Adirondack FireLighter. Also find us on Houzz. 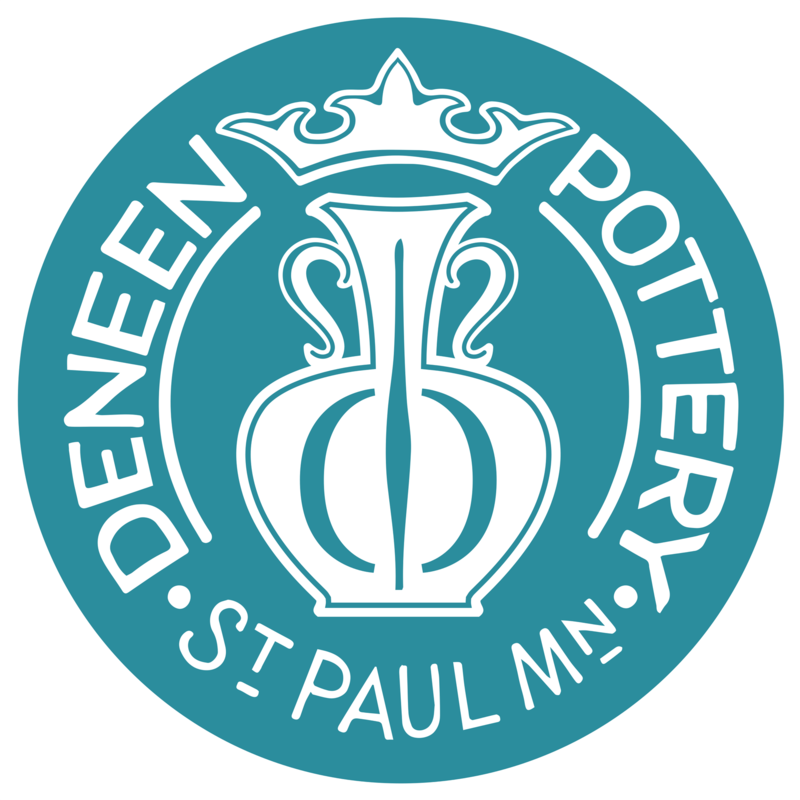 Deneen Pottery was established in 1972 and to this day continues to be the premier producer of handmade logo mugs. Our products celebrate our heritage, our sense of community, and our customers. All of our stoneware is lead free and safe for the microwave, dishwasher, oven, and freezer. While each item is uniform in size and shape, a master potter creates every piece on a wheel, which makes it unique. family business that holds true to a craft that is rich in tradition and history. Grey Fox Pottery was started by two friends with one simple notion - make a better stoneware mug for those with a story to tell and a drink to share. For almost 30 years Grey Fox Pottery has prided itself on quality, service and workmanship. sharing our craft with neighbors near and far. to the moment you fill it for the first time. We love to make new friends so stop in our studio to start your mug design or just paint your own pottery. If you’re not in the neighborhood, shoot us an email and let’s make a mug and a memory. We believe in our community, our mugs and you!